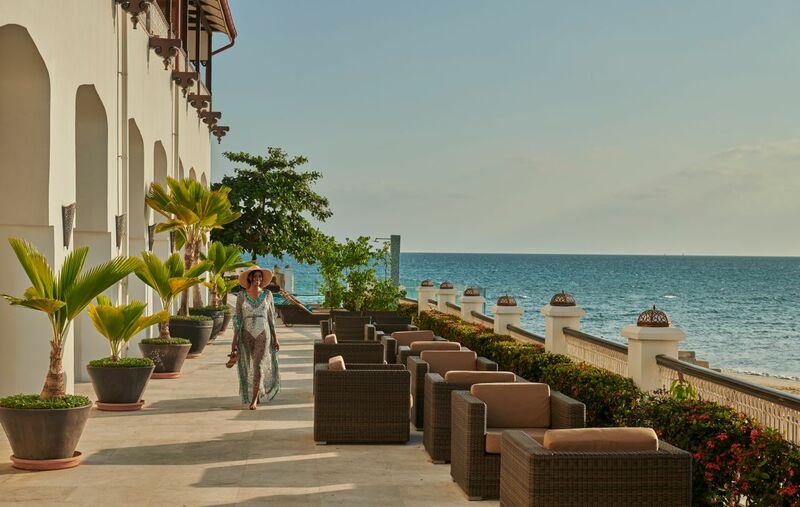 Experience Park Hyatt Zanzibar’s Zamani Residence for a unique dining concept, whereby guests can enjoy dining in a selection of elegant restaurants showcasing both authentic cuisine and more casual fare. Zamani Residence includes a Library and Veranda, a Living Room and a Dining Room with an outdoor terrace and a residential style kitchen. The design is relaxed and comfortable, featuring eclectic interiors and designed to create a homely feel. 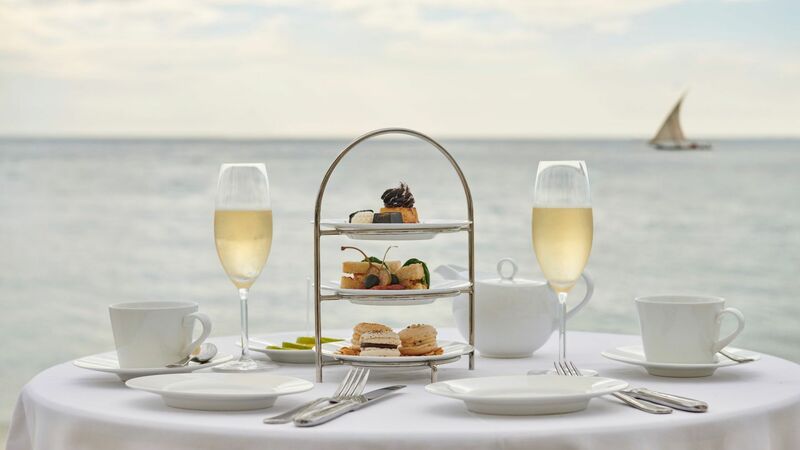 Our Pool Lounge, adjacent to the oceanfront infinity pool, specialises in local fish dishes alongside traditional western salads, sandwiches and snacks. 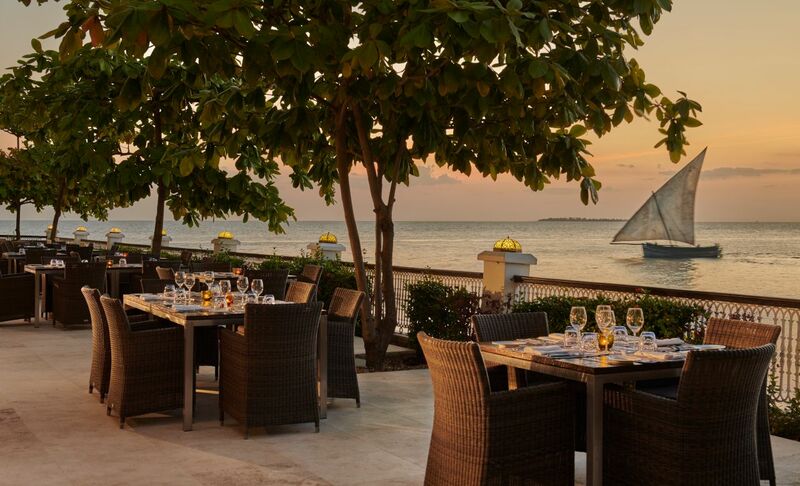 All bar and dining areas have their own oceanfront terrace overlooking the local beach and the Indian Ocean. Dining Room has the warm, welcoming and opulent feel of a traditional Omani colonial home and lies at the heart of the Zamani Residence with stunning views to the dhow harbours and Indian Ocean. With simple yet elegant interiors and a combination of seating, featuring both intimate areas and inviting communal tables, the ambience is relaxed, informal and residential. Breakfast: 6:30 – 11:00 a.m. Lunch: 12:00 – 3:00 p.m.
Dinner: 6:00 – 10:30 p.m. Enjoy a refreshing pre or post dinner cocktail or a relaxed rendez-vous with friends. 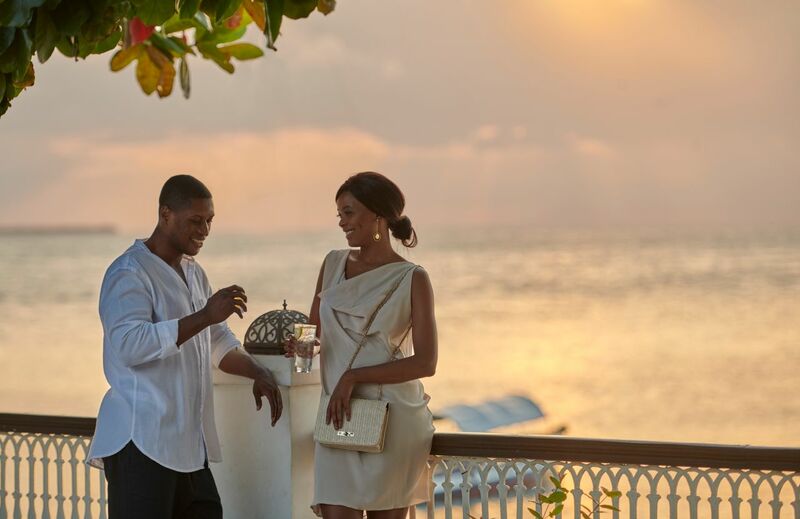 The sophisticated yet relaxed ambience, combining eclectic art and a wide selection of books on Zanzibar's history and heritage, features a residential style and an inviting lounge area, with plush sofas, intimate corners and elegant lighting. The Library extends out to the Veranda, an elegant yet informal space, ideal for relaxing and absorbing the stunning views of the Dhow harbour and Indian Ocean beyond. The adjoining Court Yard, is ideal for a relaxed meet with friends or to escape, book in hand. Living Room is the lounge area of the Zamani Residence and has been designed to be an inviting space, featuring vibrant colours, chandelier lighting and plush sofas. Ideal for a gathering with family or friends, the Living Room is casual and comfortable yet refined and elegant. 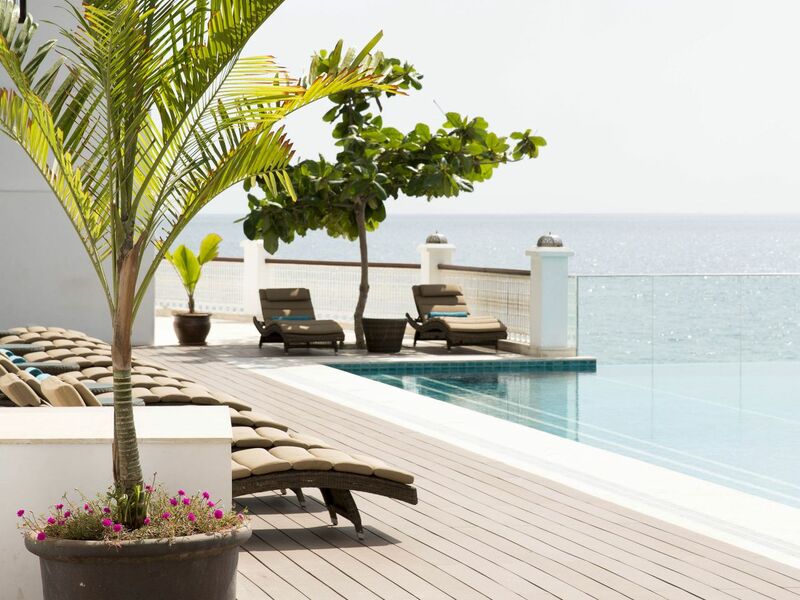 Located by the Oceanfront Infinity Pool, which overlooks Stone Town's beach and the azure seas of the Indian Ocean beyond, the Pool Lounge is relaxed and comfortable, with casual seating and a warm friendly service, making it an ideal space for guests to enjoy a light lunch, afternoon snack or a refreshment whilst basking in the midday sun, indulging in unhurried, friendly conversation or simply relaxing while taking in the stunning views.